Bubble Mania & Company has been in business going on 20 years. Owner and creator Beverly Speach started this business in San Diego in 1986. 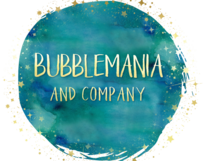 ​Operating since 1986 in the Los Angeles area, Bubblemania and Company has now expanded to service Southern California and the San Francisco Bay and Sacramento Areas. 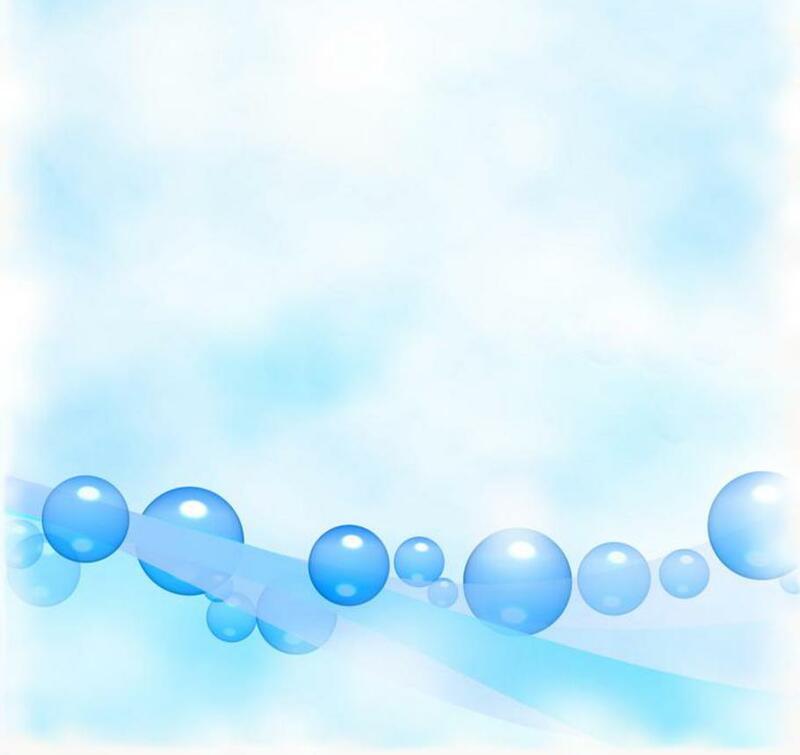 Bubble Mania & Company provides educational entertainment at the highest level of excellence. We combine incredible visual choreography with interactive script formats that involve the audience's minds and hearts. 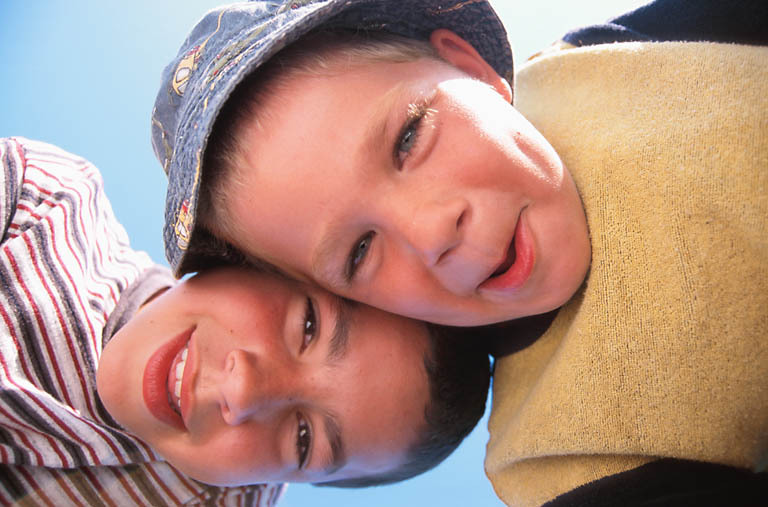 Children are naturally interested in science and very curious about the world around them. Our goal is to keep them interested for the rest of their lives with a memorable experience of an interesting and unique nature. We strive to inform that learning is fun. Our presentations cross all ages and cultures. The visual presentation is filled with soap bubble creations that mesmerize the audience with seemingly impossible creations of shimmering, wiggling reflections of light, color and flowing liquid motion, of all shapes and sizes. The scripts are written to elicit dialogue and experiential learning and are appropriate for any age group. Specifically, we promote independent and creative thinking with scientific method as an excellent model for exploring life in general and facilitate the learning of science concepts. We even replace some of the common myths and misconceptions about the universe around us with known laws or principles of physics, geometry and chemistry. The presentation also includes language skills, conservation and consideration toward the Earth and others.